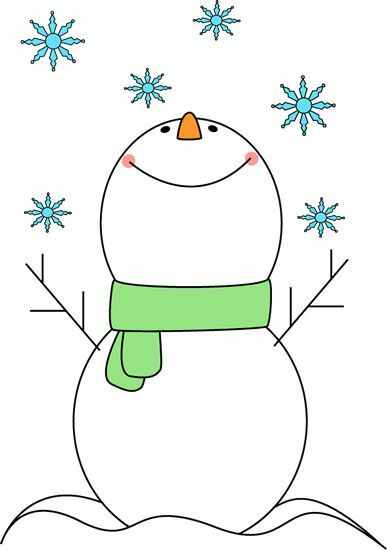 is our Annual Ginormous Cookie Swap, Holiday Craft Sale and Snowflake Tricky Tray Raffle! Bring in a batch of your favorite homemade cookies on Tuesday, December 20th for our Annual Ginormous Cookie Swap. Buy a box, sashay down the line of delectable treats and fill yours to the brim with cookie goodness! Were also collecting small items from merchants and crafters, like gift certificates etc. for a modest “tricky tray” raffle. We sell raffle tickets and you choose the item you’d like to win and place your ticket in that item’s jar. In the recent years, we’ve invited students and parents to sell their crafts. Our very own Cheryl, teacher from the Birch Room, sells gorgeous wreaths, maple syrup and other fun crafts.